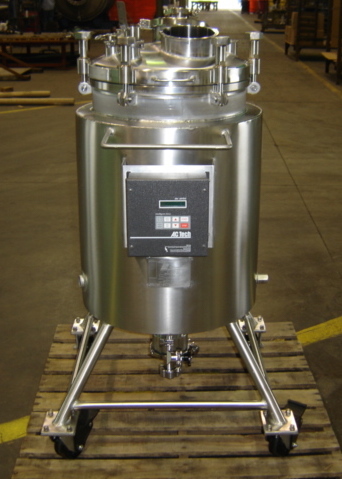 Our stainless steel products have been utilized in numerous industrial applications. Our wide offering of manufactured products include manufactures reactors, storage tanks, processors, jacketed tanks, heat transfer and mixing options, high pressure tanks, full vacuum tanks, and more. Companies rely on us to manufacture these critical components because of the quality of our products and the reliability of our service. Our stainless steel solutions are perfectly suited for rugged industrial applications. 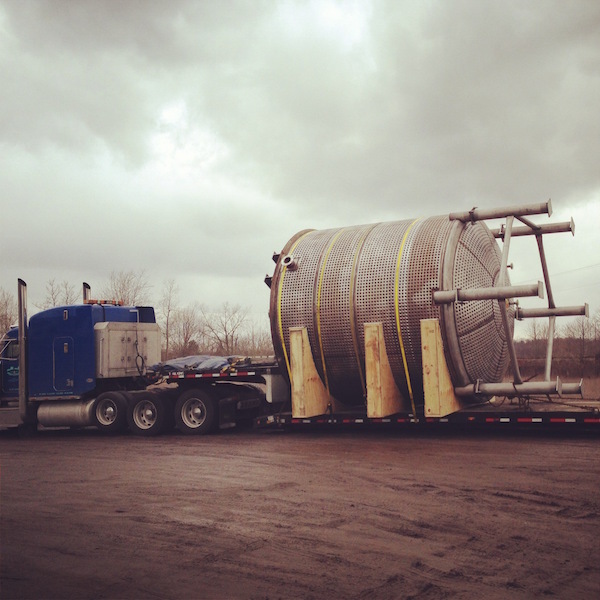 The properties of our reactors, tanks, and processors make them durable, tough, and corrosion resistant. These traits make our products easy to maintain, reducing costly down-time and repair costs. Extended life-cycles result in better efficiency that will improve the overall functionality of your operation. In addition to an extensive line of standard products, we are also capable of engineering custom designs for extremely challenging or unique applications. Nobody knows the circumstances and conditions your equipment needs to withstand better than you do. Our expert design team is easy to work with and able to take your needs and turn it into a real life solution. Whether you have unique geographic factors or even need us to design a custom alloy, we will help create the product that is perfectly engineered for your specific application. If you are unsure about the best route to take, our team can provide expert consultation about characteristics and properties of alternatives. Our team at SCC prides itself on delivering customer support throughout the sales process, delivering quality products and on time delivery. 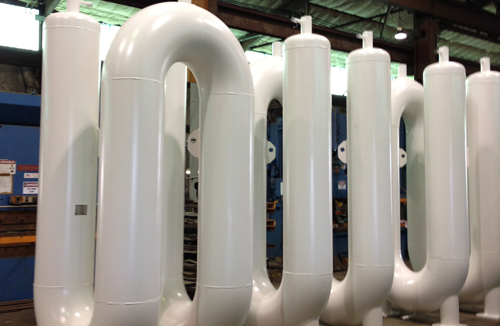 Industrial applications create tough demands that require tough products. Equipment that is ill-suited for the job at hand can be the difference between an operation that runs smoothly and one that causes constant problems. Don’t you want to work with a company that sees exceeding customer expectations as the standard? Work with SCC for a great customer experience with a company that is dedicated to finding the right solution for your exact needs.